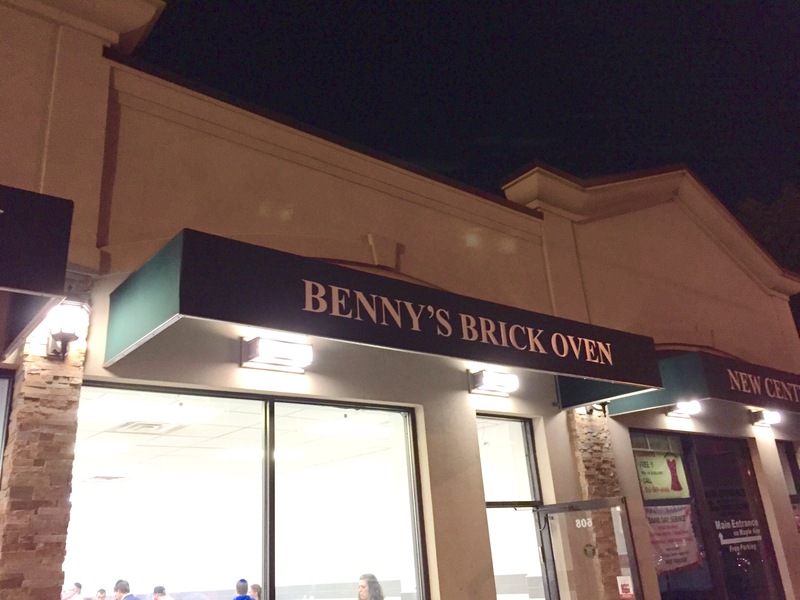 Benny’s Brick Oven Pizza, originally from Midwood Brooklyn with locations on both Ave M & Ave J, has opened a location in Cedarhurst, replacing Shula’s pizza across the street from HAFTR High School on Central Ave. While the restaurant is officially only open during their “soft launch”, their full launch will be after the holidays. During this soft launch period, only pizza and French fries have been available to patrons who’ve entered the new (undecorated as of yet) store. The full menu will likely start being available after its official launch. 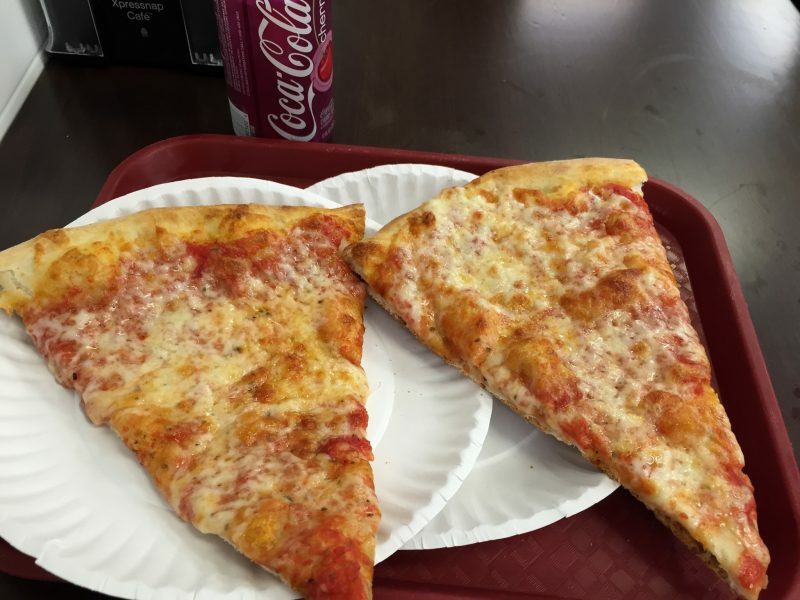 This past Saturday night (its first Saturday night open) lines for pizza were long, with many diners waiting 30-60 minutes for their pizza. Clearly there is a demand for new pizza options in the area as both David’s & Pizzal’e down he block had relatively no wait for their pizza.